Hello everyone! 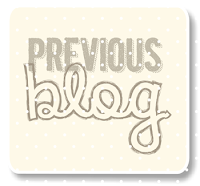 Welcome to another fabulous blog hop from the The Stamp Review Crew designers! 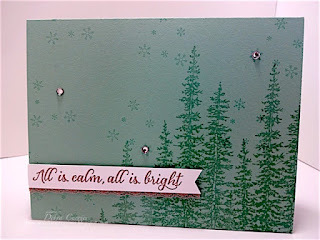 This time we are featuring projects made using the beautiful stamp set, Wonderland! I am your stop after the fabulous Sue Plote! And there you have it! Time to send you on to see what at the fabulous Mike Funke has created! Thanks for stopping by and have a super day! Pretty scene! And I agree this set is great to use all winter! I had a bit of a challenge stamping this image multiple times - great job with your image layout! 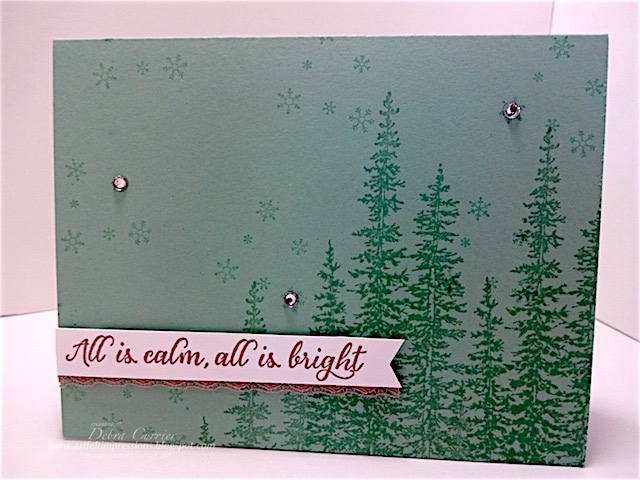 I love that you used a other-than-neutral background card stock. Looks like you are standing on a cliff with tall trees overlooking a snowy scene before you. So pretty! Beautiful card! I love the trees too and they are gorgeous on the Mint Macaron!